By shibleyrahman in Dementia on February 11, 2015 . 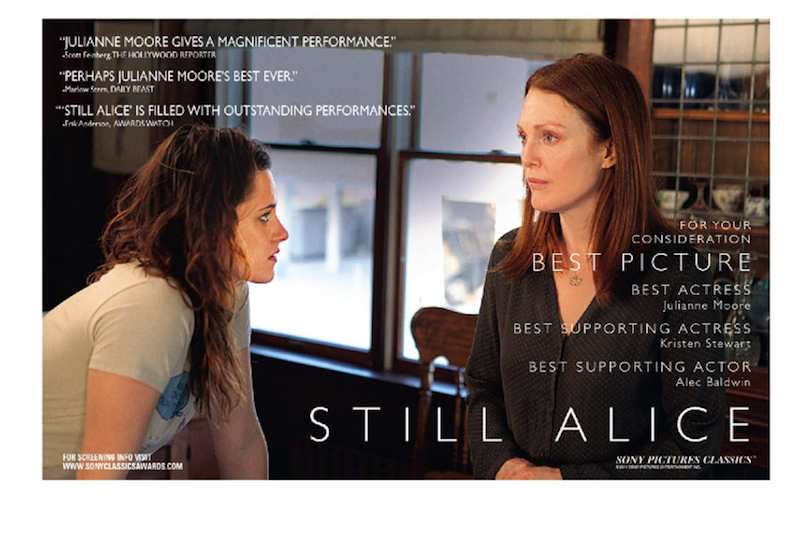 This evening, I asked someone living with dementia whether he recommended I should watch “Still Alice”. He is yet to see the film. No film on this topic would be expected to be anywhere near perfect, and some of the issues will be raw for many, such as the choice of care homes and behaviour in them. However, I think that this film is as a good attempt as any to cover some hugely important issues. I also think the acting in the film is simply beautiful.